We're NOT REALLY an Insurance Company. … And We Represent YOU. 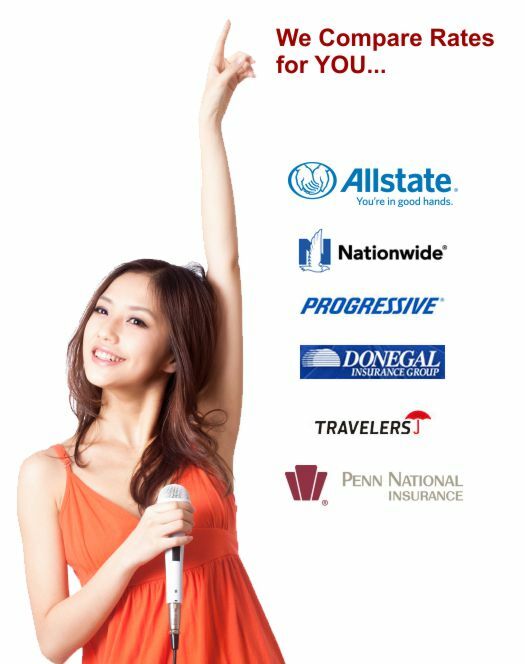 We compare MANY DIFFERENT insurance providers and get you the RIGHT PROTECTION for the BEST VALUE. The look of Harry L. Bubb Associates, has changed over the years, but we remain centered on a firm foundation of commitment to the citizens and businesses of our community. Our services reflect this commitment. We have a deeply rooted tradition of providing our clients with the right coverage at the right price. Harry L. Bubb Associates recognizes that in order to create the best insurance program, we must begin with top-of-the-line carriers. Our criteria include efficient claims processing, prompt professional attention.